Gothenburg Centre for Sustainable Development (GMV), Ashebergsgatan 44, by tramstop “Kapellplatsen” in Gothenburg. 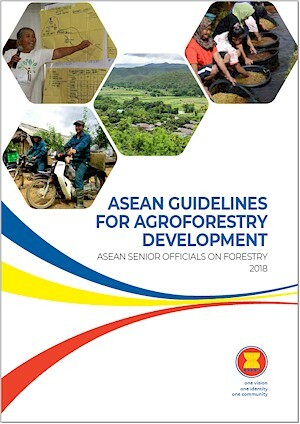 The ASEAN Guidelines for Agroforestry Development is an important milestone towards increasing the prosperity, connectivity, resilience and security of the peoples of ASEAN Member States. Taken as a whole, the Guidelines form a framework in which development can take place. The Guidelines are an outcome of the Vision and Strategic Plan for ASEAN Cooperation in Food, Agriculture and Forestry 2016–2025 that was endorsed by the ASEAN Ministers of Agriculture and Forestry in 2016. 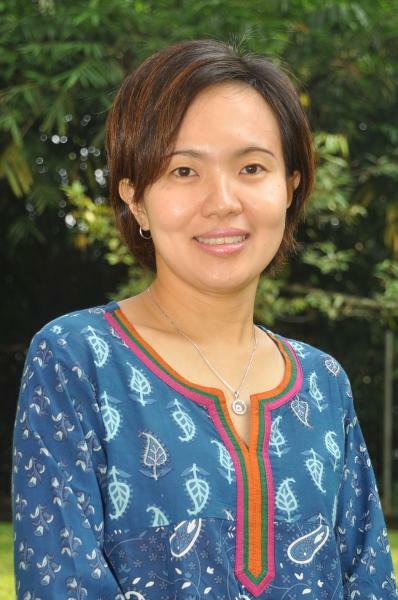 That endorsement led to a decision to develop guidelines for the development of agroforestry in ASEAN Member States, through an extensive consultation process across the region with stakeholders not only from agriculture and forestry but also other sectors, such as climate change, energy and water. About the moderator Madelene Ostwald: Focalimember Madelene Ostwald Assoc. Prof. at Gothenburg Centre for Sustainable Development (GMV) and Theme Leader of Multifunctional Landscapes within AgriFoSe2030 that host Leimona Beria during her research exchange in Sweden.